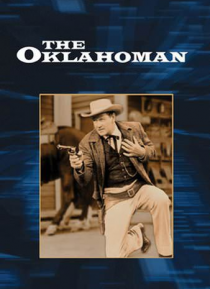 After his wife dies in childbirth en route to California in 1870, Joel McCrea ("Sullivan's Travels," "Buffalo Bill") settles down in Oklahoma. He quickly finds trouble when he tries to protect an Indian woman caring for his baby from the two villains who are attempting to cheat her father out of his oil-rich land. With Barbara Hale ("Perry Mason") and Brad Dexter ("The Magnificent Seven").